The Jimmy Awards, which honors the best in high school theatre, will be presented on June 25, 2018. 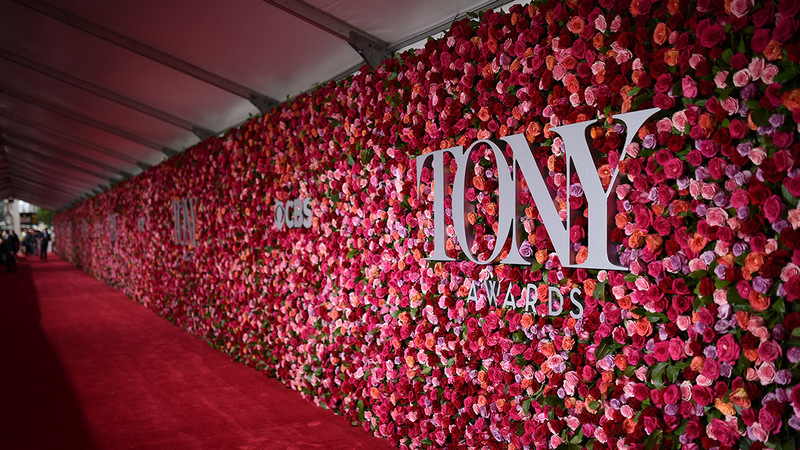 This year’s ceremony (the 10th annual) will stream live on Facebook from Broadway’s Minskoff Theatre at 7:30 PM. 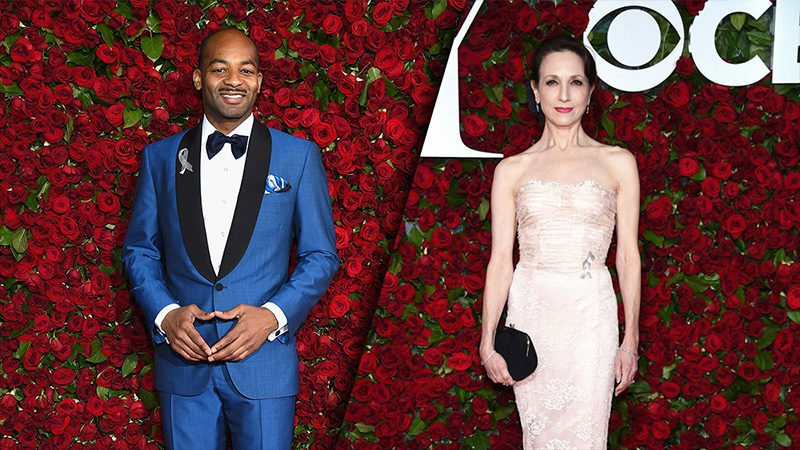 Hosted by Tony Award-winner Laura Benanti (Gypsy), with support from 2017 Tony Award-winning Best Musical Dear Evan Hansen and Wells Fargo, the livestream will also include special content for those watching online. Presented by the Broadway League Foundation, The Jimmy Awards will include 80 participants from 40 regional programs across the country. Nominees will compete for the coveted Jimmy Award for Best Performance by an Actor and Best Performance by an Actress. There will also be some special appearances by some of Broadway’s brightest performers, helping to usher in the next generation of theatre artists. 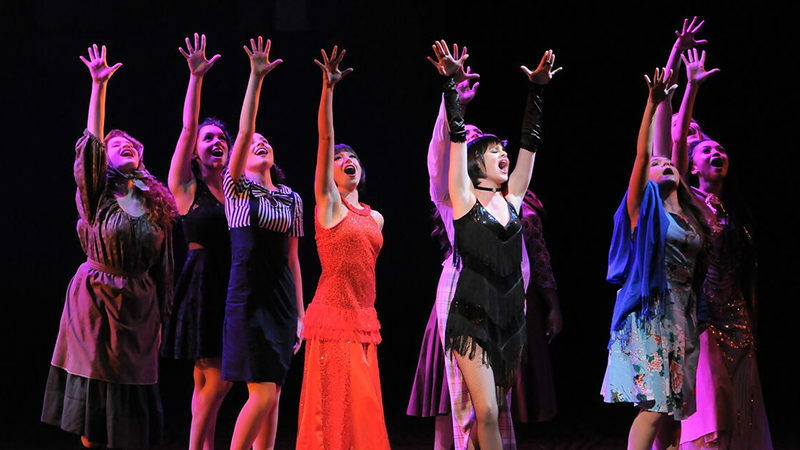 Presented by the Broadway League Foundation in honor of Broadway producer/theatre owner James M. Nederlander, the Jimmy Awards celebrates performances from theatre students in high schools from all over the country. Founded in 2009 by Nederlander Alliances LLC, Pittsburgh CLO, and Broadway Education Alliance (BEA), the mission of the Jimmy Awards/National High School Musical Theatre Awards (NHSMTA) is to raise the profile of musical theatre in schools, recognize dedicated teachers, and inspire the next generation of performers and enthusiasts.